Brock Libraries have made it a priority to consult graduate students to better understand how they can meet their unique needs in terms of study space and resources. 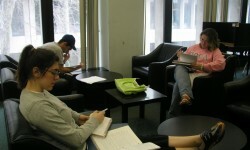 The 6th floor of the James A. Gibson Library features dedicated space for graduate students. 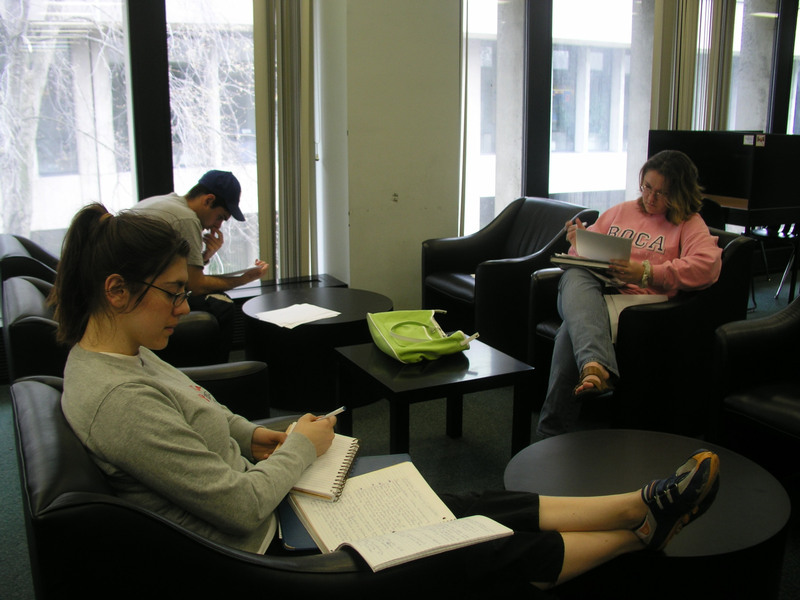 The Graduate Study Room offers a quiet and comfortable space for students to spend hours on independent work. The Graduate Student Meeting Room is available for graduate students to book as part of team projects and collaborative activities. Our services and resources are tailored to support the highly specific research needs of graduate students. Liaison Librarians, assigned to departments at Brock, are here to help you uncover and discover the wealth of resources that are available to you at Brock. We’ll do our best to point you in the right direction and move your research forward in exciting ways. We also offer teaching support to assist you as part of your Brock experience. Take advantage of our vast world of resources and services available to you only while you are a Brock graduate student. At the end of each fall and winter semester, the Brock Libraries offers a half-day workshop series that highlights different aspects of research as related to changes in the world of libraries and here at Brock Libraries.